Two Teesside companies have joined forces to host a series of free workshops covering robust health and safety measures. The Travel Safe sessions, hosted by Travel Bureau and Athena Risk, will demonstrate how implementing a robust travel safety, health and security strategy will assist companies safeguarding their employees when travelling on business and preparing them for in different environments and cultures. Held from 8.30am on May 24 at Redcar’s The Wilton Centre, attendees will get an insight into the potential issues associated with travelling overseas, especially in emerging and developing markets, how to minimise the risk to personnel, and what employers should consider to fulfil their duty of care and the business benefits associated to policy implementation. Travel Safe is an opportunity for businesses to prepare themselves for a predicted 50% growth in mobile employees by 2020 and is in response to increased enquiries from businesses looking to ensure the safety and wellbeing of their mobile workforce and protect their business reputation. The workshop coincides with the launch of a joint venture between corporate travel management specialists, Travel Bureau and risk management consultancy, Athena Risk. The two businesses have joined forces to launch the Travel Safe service, which will provide organisations with a combination of travel management services, risk mitigation expertise and state of the art technology designed to ensure that travellers stay safe and informed throughout their journey. 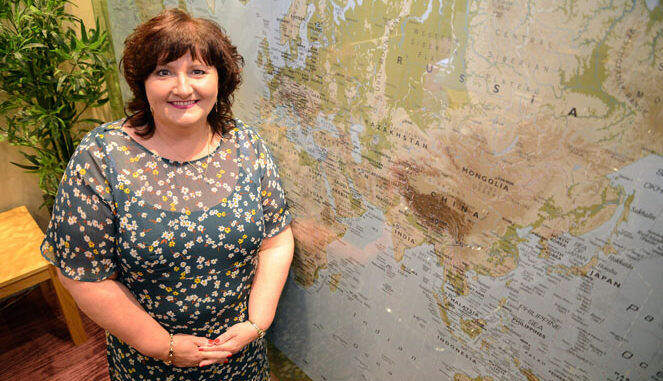 Anne Bromley, joint managing director of Travel Bureau, said: “It’s an exciting time for British businesses as Brexit and a changing global business landscape presents new opportunities across the world. “Teesside, in particular, is home to a large number of businesses which have the capability and desire to expand into international markets.